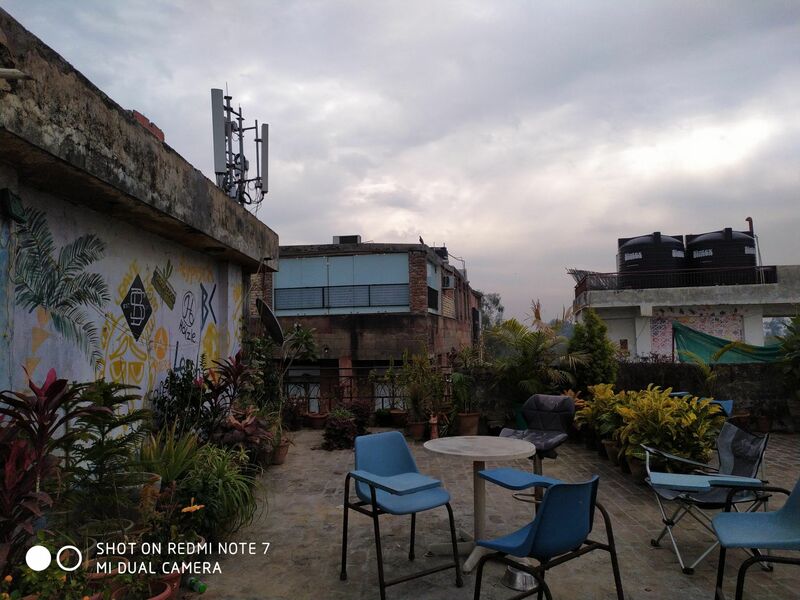 Home Bottom panel Redmi Note 7 camera review: is the hype real? 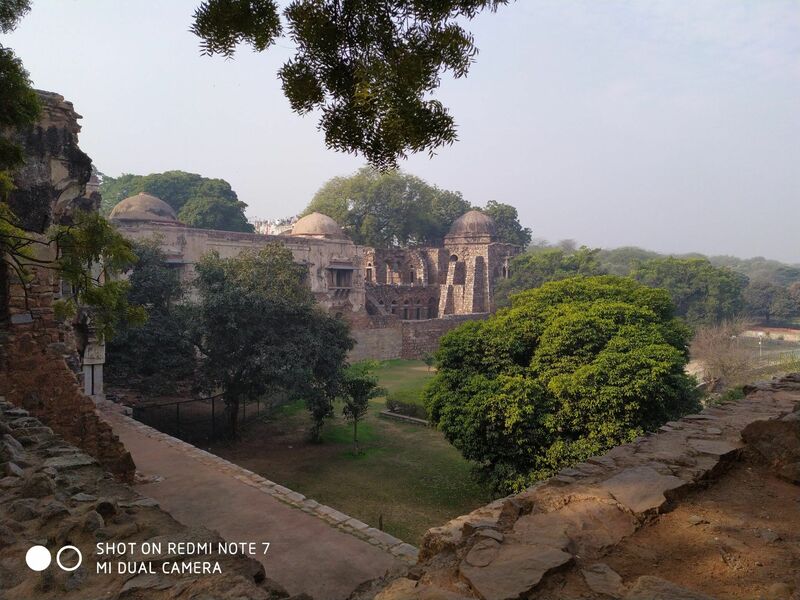 Redmi Note 7 camera review: is the hype real? The Redmi Note 7 (review) from Xiaomi has created quite a furore in the Indian smartphone market even before its launch simply by the virtue of the loaded package that it is and its expected price point. However, the most talked about highlight of the smartphone is the rear camera, which flaunts the brand’s first 48-megapixel sensor accompanied by a 5-megapixel secondary shooter. Now, if the engagement on our social media is of any indication, many seem to believe that the 48-megapixel shooter on the rear panel is a sham and is not actually a true 48MP unit. 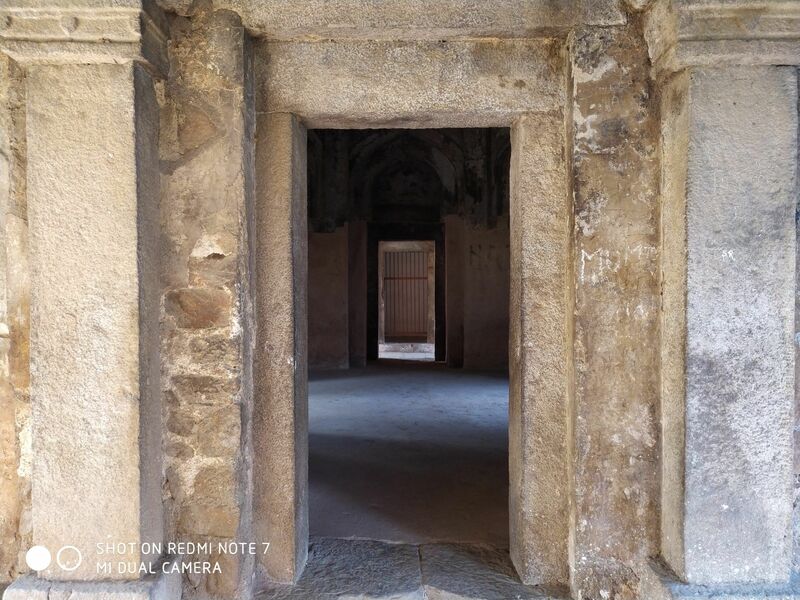 Technically, that is part truth and part misdirection, which I will explain in this review of Redmi Note 7’s camera. Stay with me to find out if the Redmi Note 7 snapper lives up to the hype or not. Before delving deep into the camera capabilities of the Redmi Note 7, let’s take a look at the camera specs. The Redmi Note 7 has been equipped with a 48MP, f/1.8 aperture sensor paired with a 5MP, f/2.4 aperture depth sensor on the back. 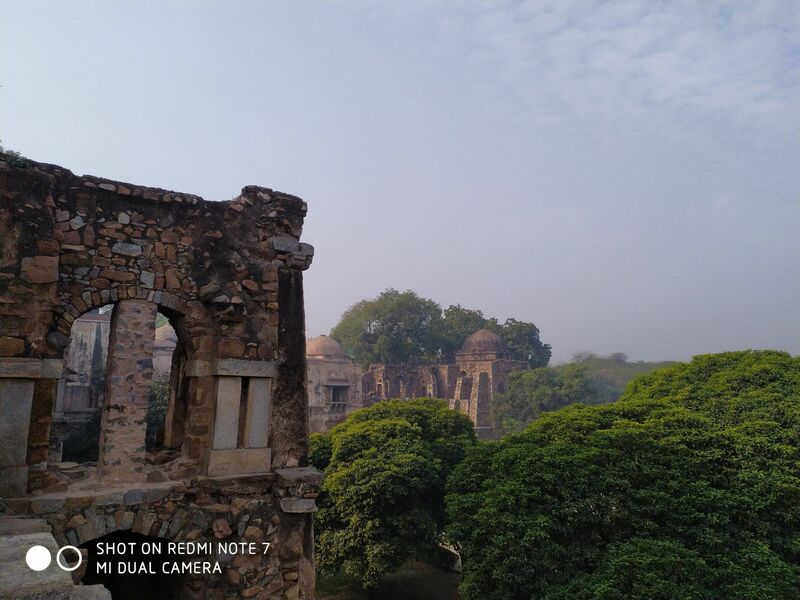 The primary sensor on the Redmi Note 7 makes use of the Samsung’s ISOCELL GM1 sensor, which is where the whole debate regarding the camera capabilities stems from. We will get into more details of the sensor ahead in the review. 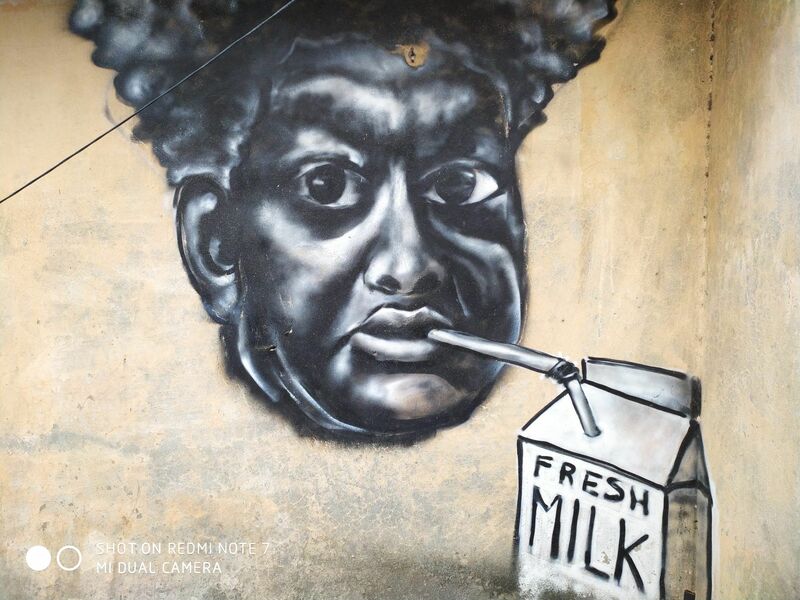 The camera app on the Redmi Note 7 has been equipped with features like Portrait shots, Night mode, short video, HDR, AI camera and live filters among others. 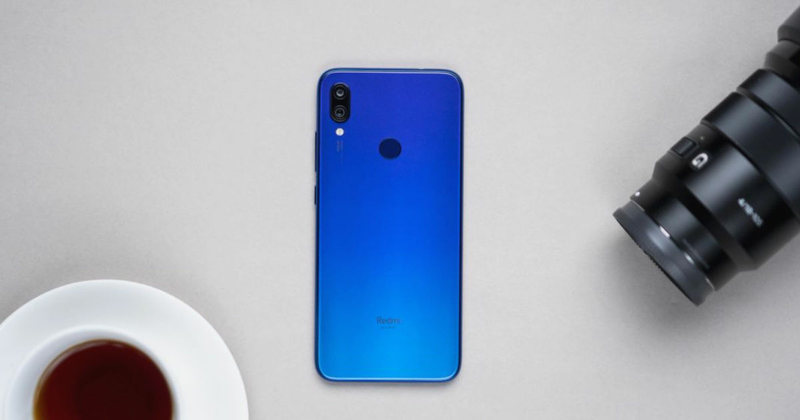 Along with the Redmi Note 7, the company also announced the Redmi Note 7 Pro, which is expected to come with a better 48MP sensor on the back. The difference between the two is that the Note 7 – as mentioned before – uses Samsung’s ISOCELL GM1 sensor and the Pro variant will come with the more enhanced Sony IMX586. So how exactly is the GM1 different from Sony’s IMX586 sensor. Both these sensors use the Quad Bayer array tech to combine data from four conjoining pixels to produce sharper and better exposed images. However, in the case of the Sony sensor, the pixel structure is essentially transformed to achieve a true 48MP resolution. The Samsung GM1, on the other hand, is essentially a 12-megapixel sensor which interpolates images to 48-megapixel. So, how does the Redmi Note 7 fare in the real life? 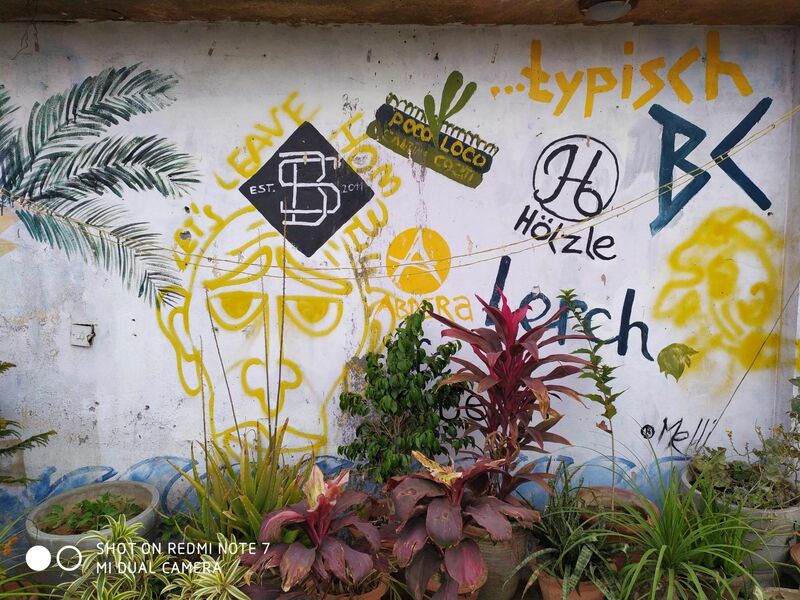 Take a dekko at the shots below and let the pictures sing to you. 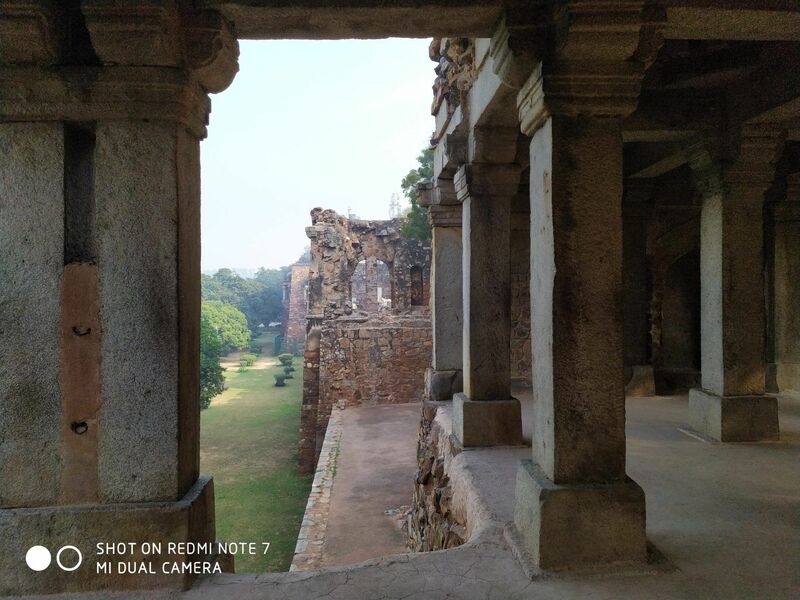 The 48-megapixel image resolution on the Redmi Note 7 Pro can be accessed only through the Pro Mode in the camera interface. While the difference between the normal photo mode and 48-megapixel shot is not day and night, it’s pretty evident when you click pictures under good lighting conditions. In the above picture, you can see the details and colours being retained by the structure in the foreground, along with vibrant grass and trees in the background. Moreover, the details don’t really diminish when they are viewed in full resolution. However, the images tend to look a little bit artificial when watched in full resolution as the sharpness is tad bit aggressive. 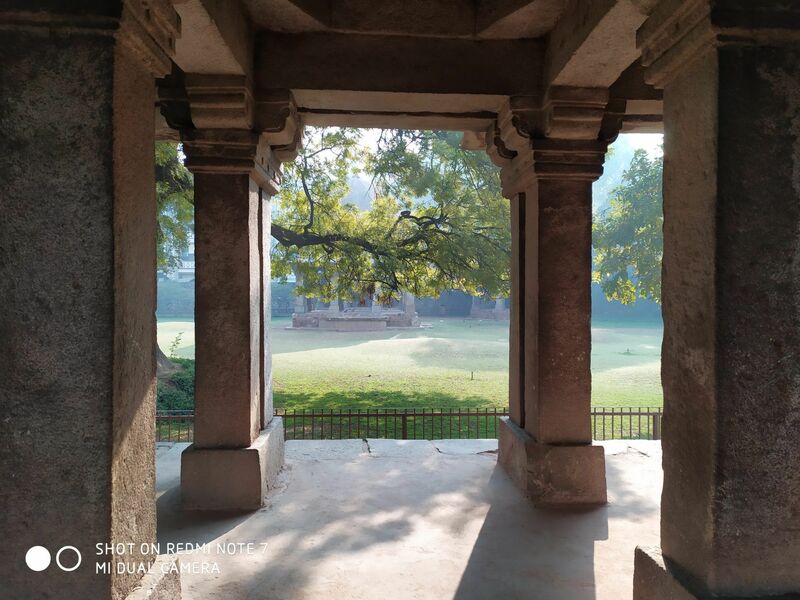 One can judge how good camera is by taking a look at images clicked in close up modes, as the smaller sensor size on the smartphone struggles to focus when the distance between the lens and the subject decreases. 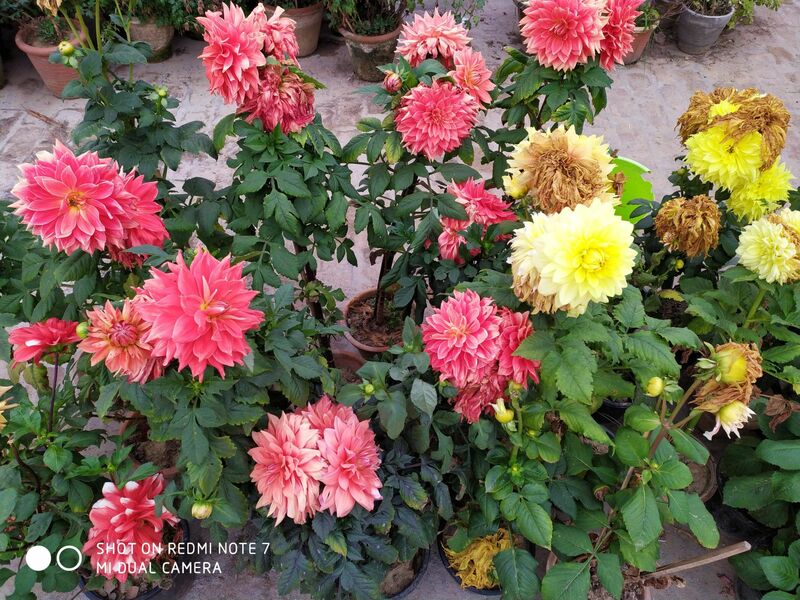 The Redmi Note 7 manages to retain the sharpness and colour of the flower in the focus as well as the leaves in the foreground, while carefully blurring the background a bit to pop the image. The end result is a picture that’s very easy on the eyes and looks natural. 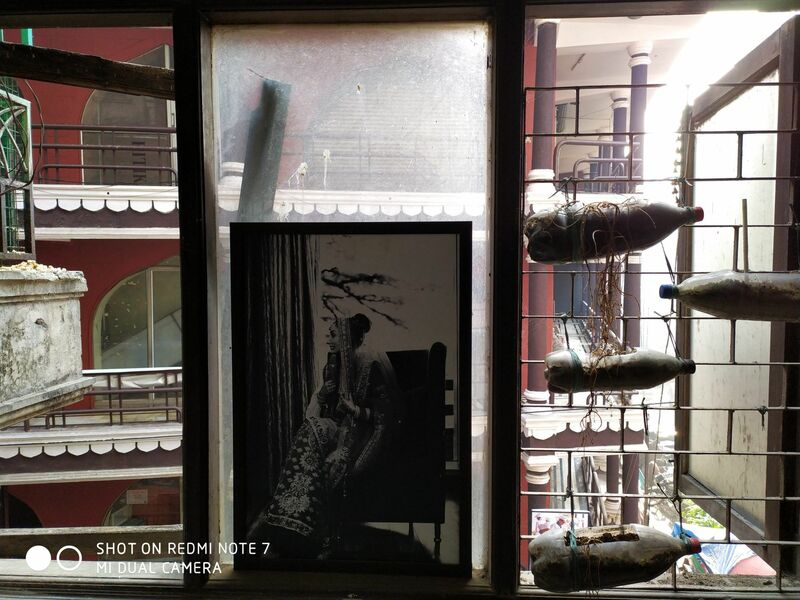 When it comes to portrait imaging, the Redmi Note 7’s secondary assisting 5-megapixel camera with Snapdragon 660 AIE’s prowess come to the fore. The sensor manages to detect the edges perfectly and creates a nice blur in the background to make the subject pop out. However, it does bring random objects from the background in focus at times, like the car in the above picture. The Redmi Note 7 comes with a dedicated Night mode for lowlight imaging, which as you can see from the image above, does a very good job. There is very little graininess when you look at the sky behind, or even in the areas around the lamp shades, which is typically where low light shots get distorted with noise. The Redmi Note 7 also handles the lens flare very well as you can see from the lamp post in the background. On the other hand, the smartphone has managed to tone down the glare from super-bright led light in the side rails to a great extent. Further, if you zoom in on the plant in the right hand side, you will observe that the details around the leaves are also intact. The 48MP mode in the pro setting captures far more detail but at the cost of a little bit of graininess. The Redmi Note 7 also comes with a single 13-megapixel shooter on the front for selfies. The smartphone lets you capture selfies in HDR, AI mode and normal modes. While the camera captures a high amount of detail, the sensor seems to be neutralising the colour vibrancy to make it look more life-like. The same is the case with the other two modes as well. 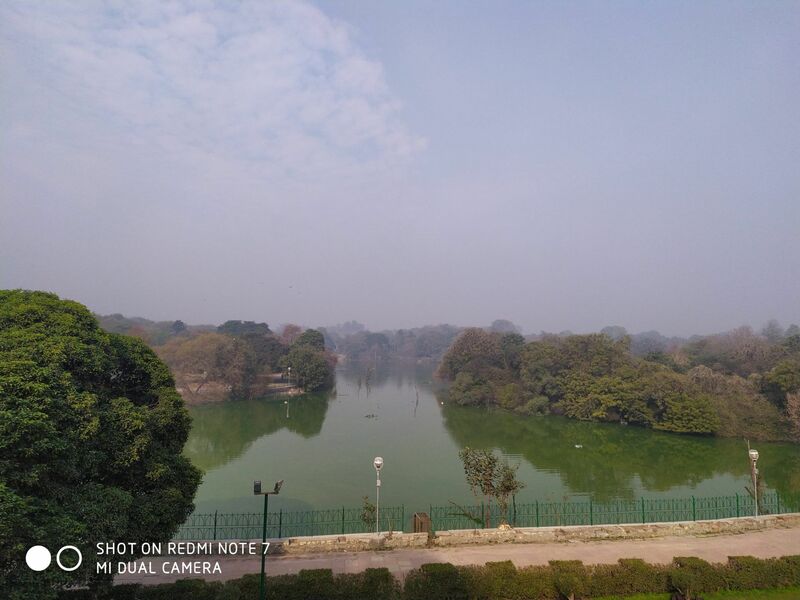 Therefore, while the pictures captured are more close to real life but in the bargain you lose out on the saturation boost which Xiaomi smartphones are known for. 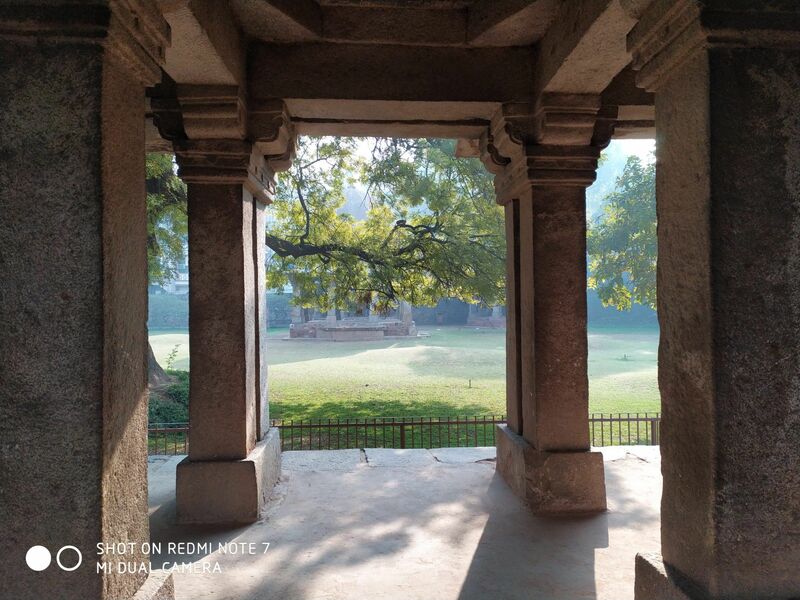 To summarise, the Redmi Note 7 is quite possibly the best camera smartphone in the affordable segment. As for the debate whether the camera is for real or fake, the images clicked using the 48MP mode are captured in 8,000 x 6,000 pixels resolution and retain more details than the normal mode. While the sensor might not be as good as the Sony IMX586, it is bang for bucks for the price it comes for. 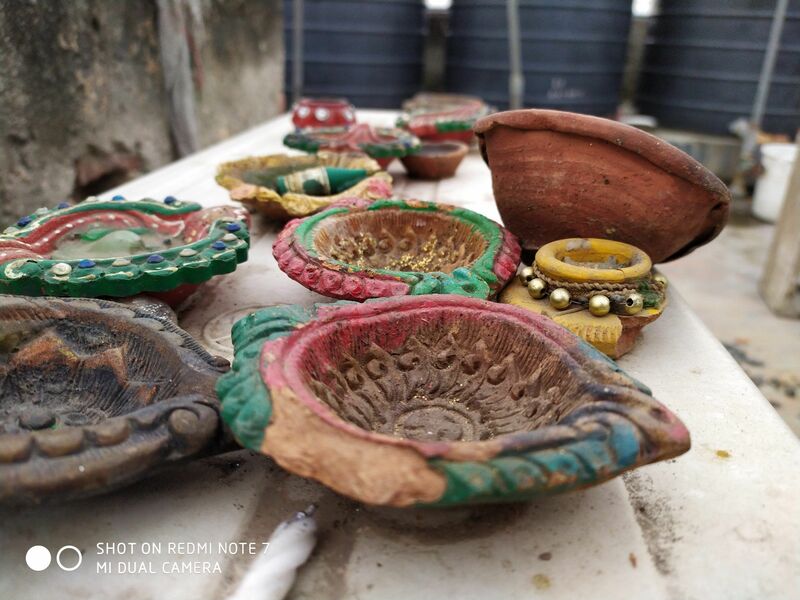 Below is a gallery of more shots taken using the 48MP mode on the Redmi Note 7 for you to feast your eyes on.